B2B sites are online marketplaces for a number of traders, manufacturers, exporters, wholesalers, suppliers and service providers. 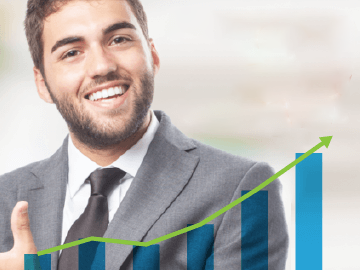 They all meet here together and get maximum exposure to the potential buyers. IndoTrading.com is a global e-commerce platform, not a buy-and-sell website. It was established to support Small and Medium Enterprises (SMEs) in Indonesia and boost their sales. IndoTrading was founded by Handy Chang in the year 2012. 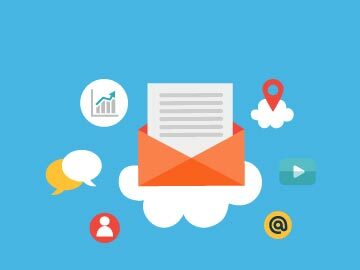 They provide a set of marketing services to business owners to help them compete digitally, such as Search Engine Optimization, Google AdWords, etc. Other than promoting business they also provide Web Design and Hosting service, to help them further. IndoTrading.com advertise more than 355.000 products online, and around 52.000 companies have registered with them. The pricing starts from Starting from IDR 100.000 ++ per month. Tradeworld.asia is the Asia’s largest India-based online B2B portal which mainly focuses on the Asian economies. It provides a searchable online directory of Asian companies, products, and services, plus online resources and tools to help users to conduct business with Asia. 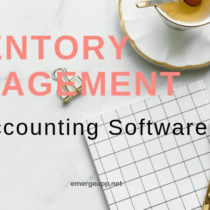 They have created the most trusted B2B trading environment for Small and medium-sized Asian enterprises which in turn helps these enterprises to pave their way into new markets and international trade. Tradeworld.asia provide an Introductory pricing at Offer US$ 20 per Year. 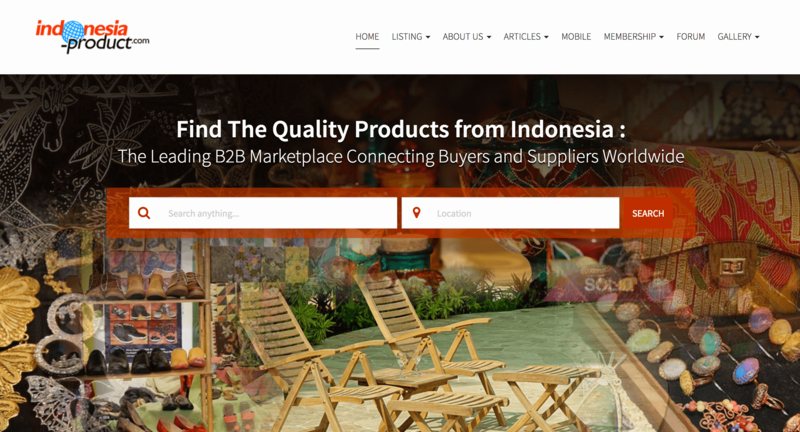 Indonesia-Product.com displays all the Indonesian products for importers and foreign visitors. It was launched by Indonesia Product Global Company to promote Indonesia products to various traders all over the world. It helps to connect sellers and importers from around the world looking supplier in Indonesia. The website presents a huge variety of original merchandises from Indonesia, like furniture products, garment, paper, handicraft, food, etc. They provide various membership packages to the Business owners, according to their needs:- Diamond Package, Gold Package, Silver Package, Bronze Package. 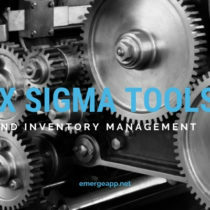 In these packages, they provide customizable marketing tools to increases sales and explore promote products efficiently. Global Business Guide headquarters is in Paris, France. GBG Indonesia has over 250,000 readers and subscribed users, which include decision makers, C-suite executives, investors and business developers from over 180 countries worldwide. The Global Business Guide aims to promote mutual benefit between foreign companies and investors with local businesses and organizations as well as academic institutions by providing them a prosperous market. IndonesiaYP.com Website is created and managed by Global Business Directory Sole Proprietorship (GBD) based in Lithuania. 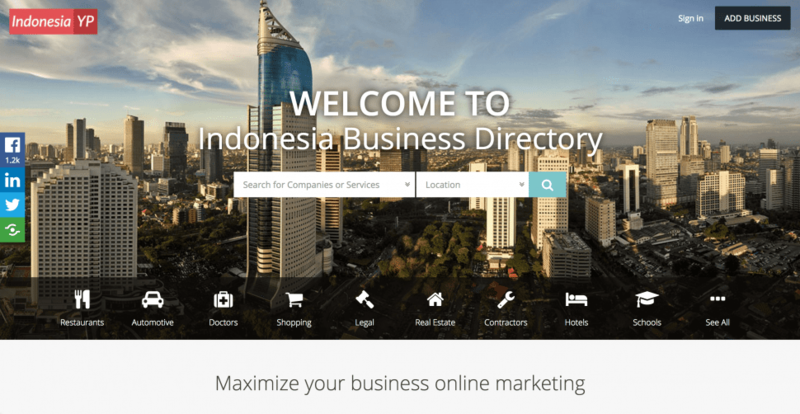 They provide online marketing tools for promoting businesses in Indonesia. They provide various pricing offers PREMIUM 129USD per year and LIFETIME 299 USD one-time fee, never pay again. 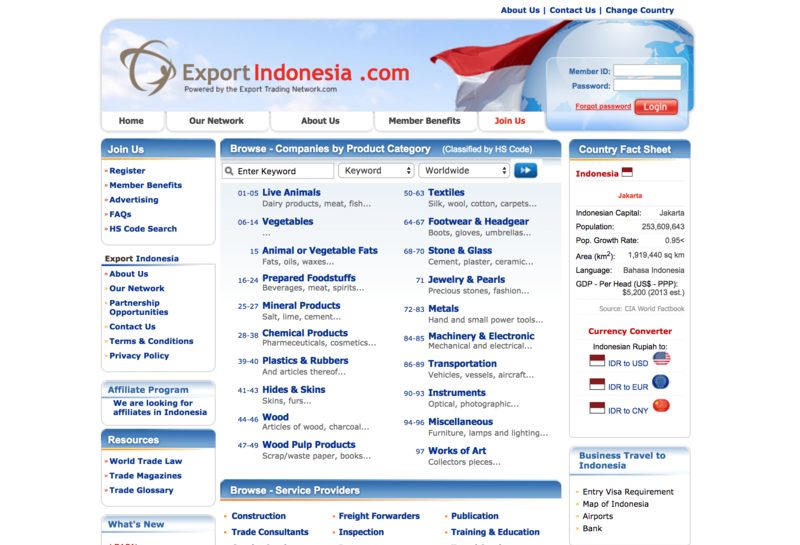 ExportIndonesia.com is part of the worldwide network of 191 country-specific B2B marketplaces called ExportTradingNetwork.com. Keep your accounts on these portals as you would your own website. Keep your account up to date all the time. Complete company information, logo, products, and services should be displayed clearly and accurately. So these are some of the of the best B2B marketplaces in Indonesia. 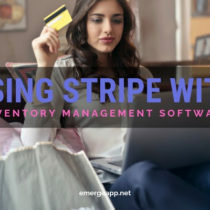 Many sellers have tried these marketplaces and we hope they help you too.